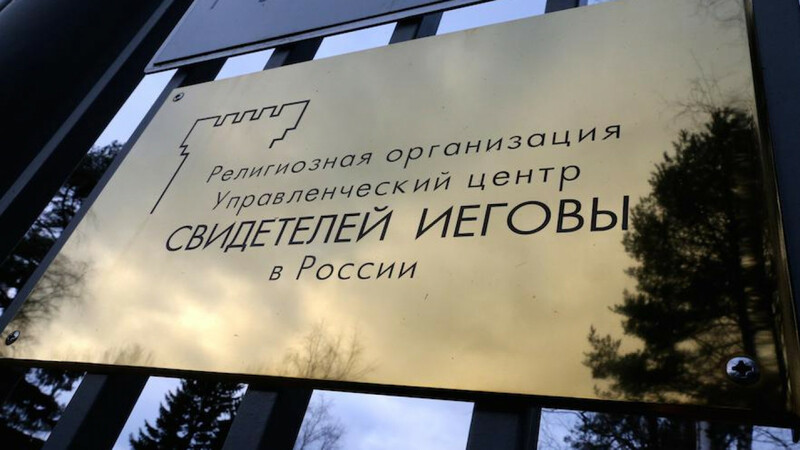 The Russian Supreme Court formally banned Jehovah's Witnesses on Thursday, labeling the group an extremist organization. 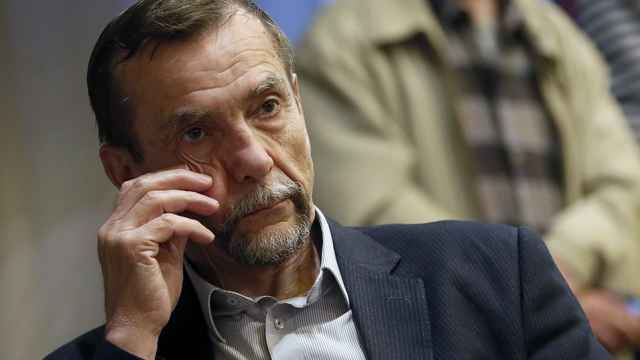 The religious group in Russia will now be forced to dissolve. 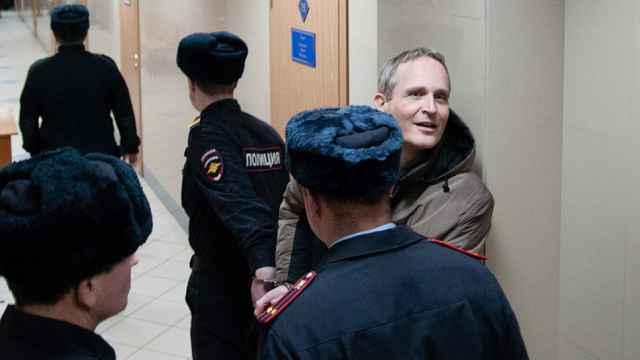 The decision equates Russia's 175,000 Jehovah's Witnesses to terrorist groups like the Islamic State, and makes it illegal for congregations to meet or distribute literature. 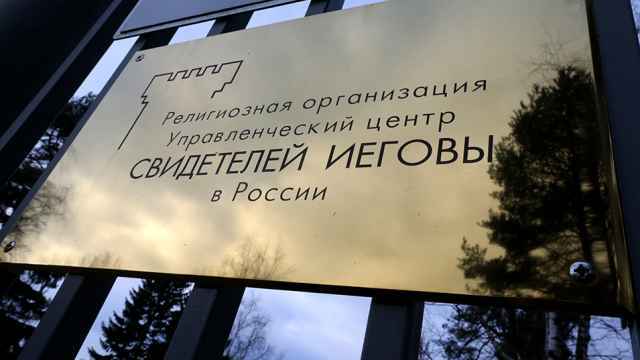 The court refused the group's earlier appeals to recognize the organization as victims of political repression, and declined to hear testimony from witnesses who claimed that the Russian police have falsified evidence against regional religious groups. Prosecutors later expanded the case to all 396 registered Jehovah's Witnesses organizations across the country. Jehovah’s Witnesses in Russia have 30 days to submit their appeal. The Islamic State, al-Qaeda, and the Jehovah's Witnesses are extremist groups banned in Russia. Seven Jehovah's Witnesses were allegedly tortured after being detained last week. The victims were reportedly stripped, suffocated, doused with water and shocked with stun guns. Christensen was sentenced to six years in jail Wednesday for participating in an "extremist" group. Russia has made the Jehovah’s Witnesses the first individuals since the Soviet era to be persecuted exclusively for their faith.